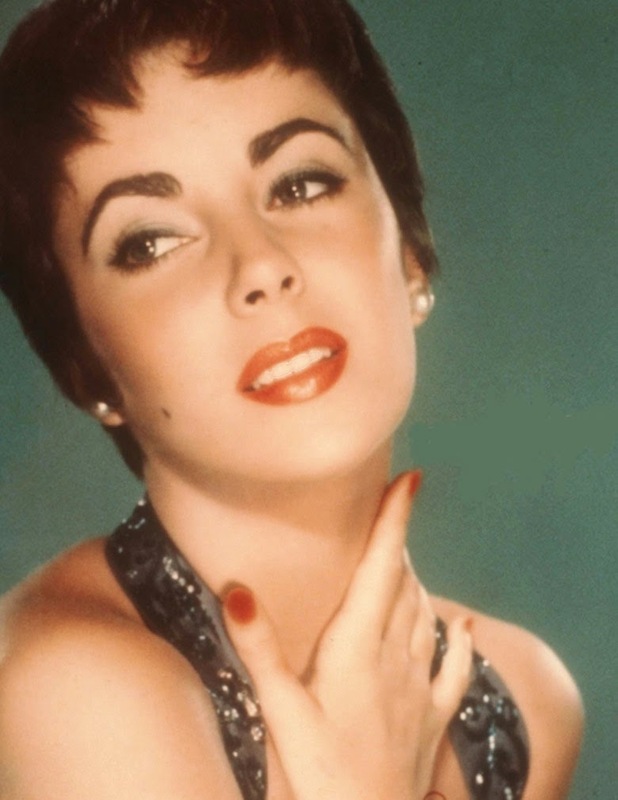 Here is a wonderful rendition of this famous song by Sammy Davis, Jr., chosen to illustrate the beauty of the divine Elizabeth Taylor. 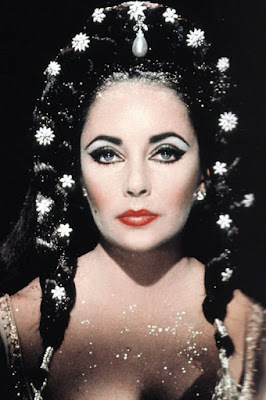 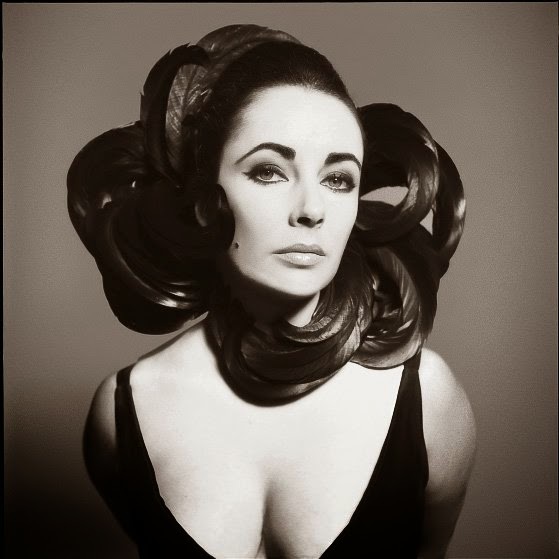 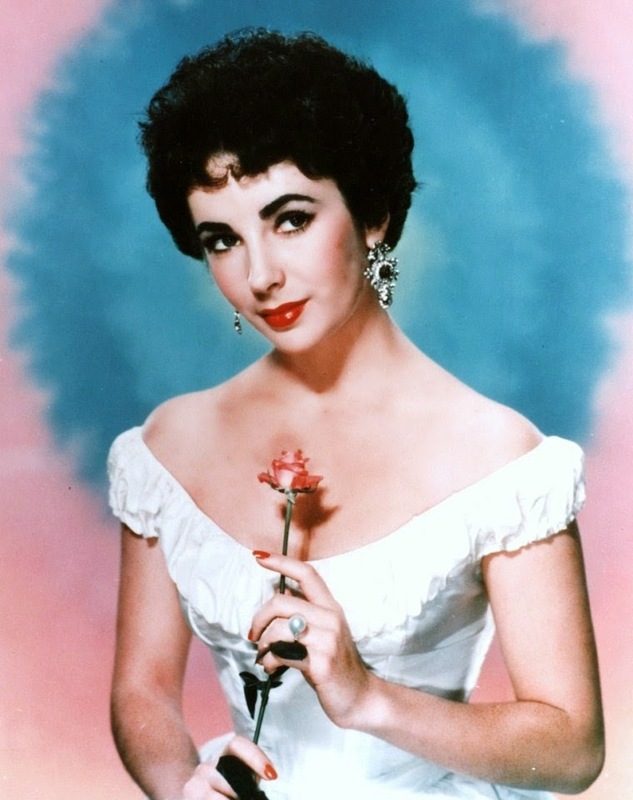 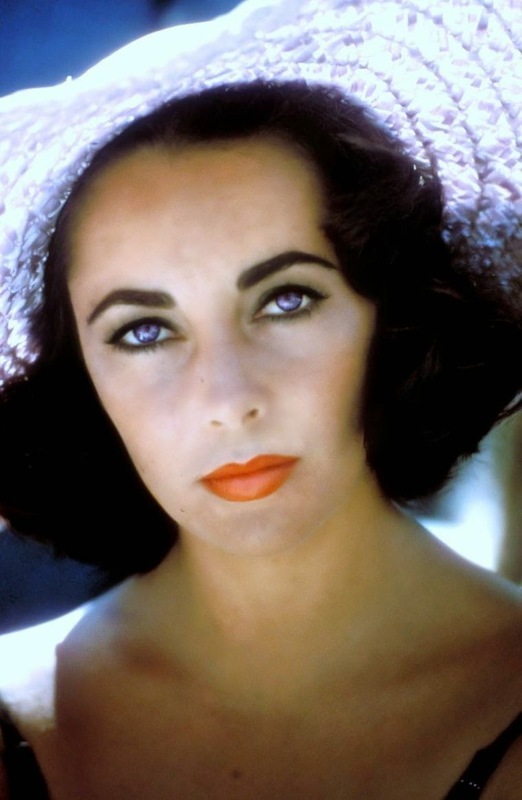 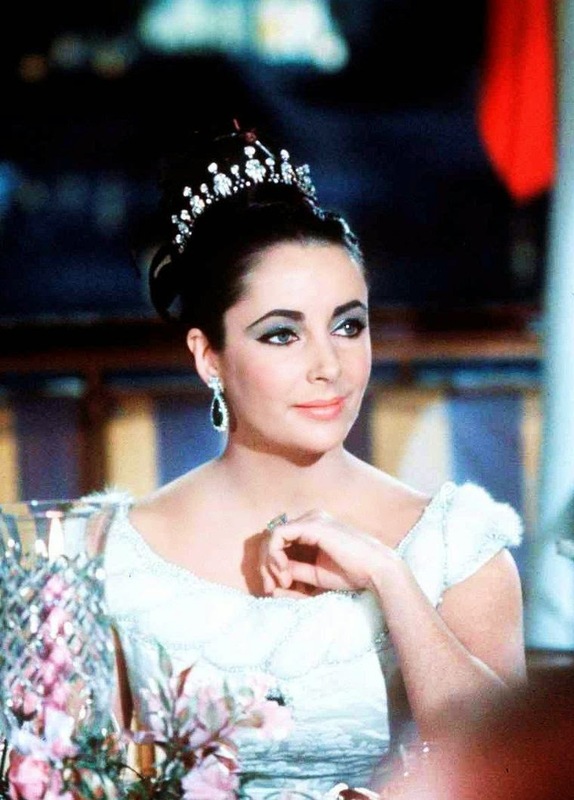 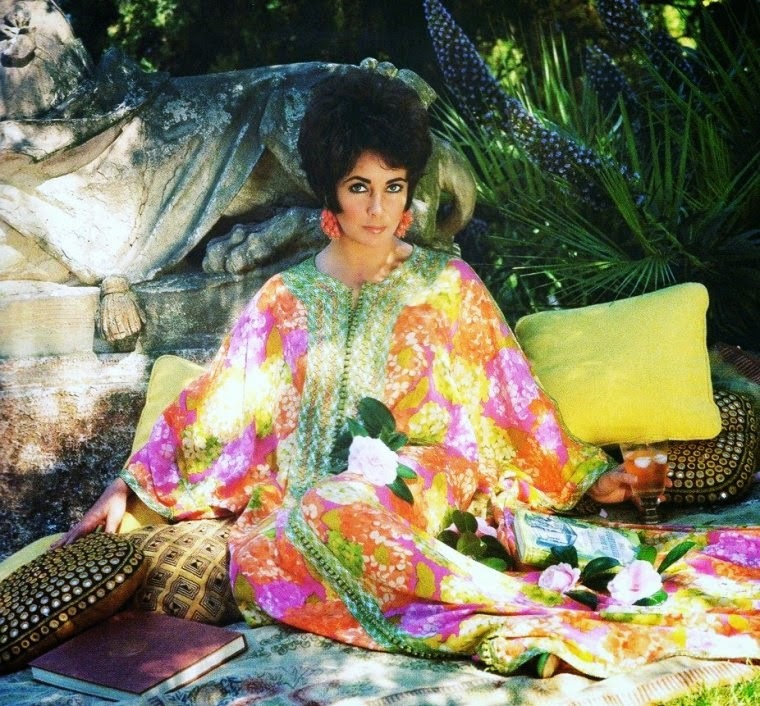 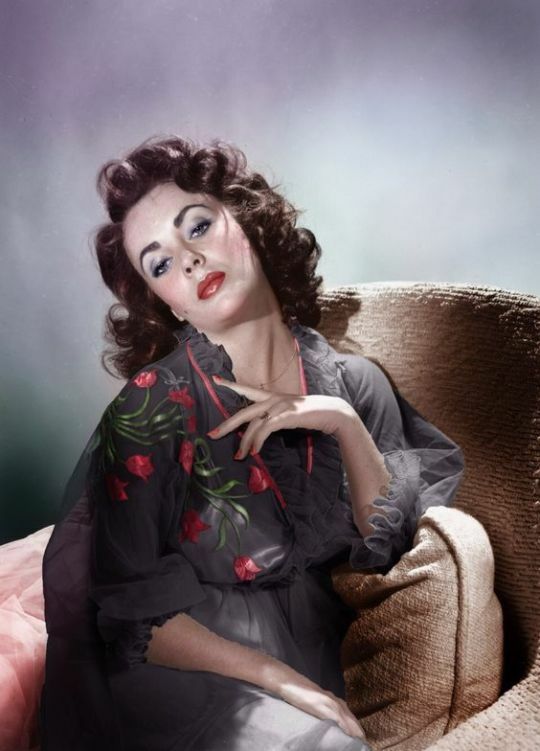 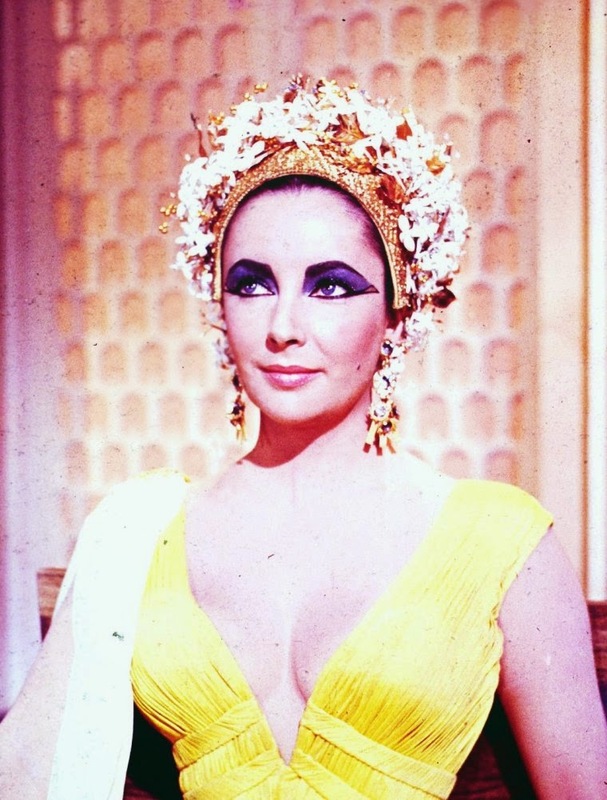 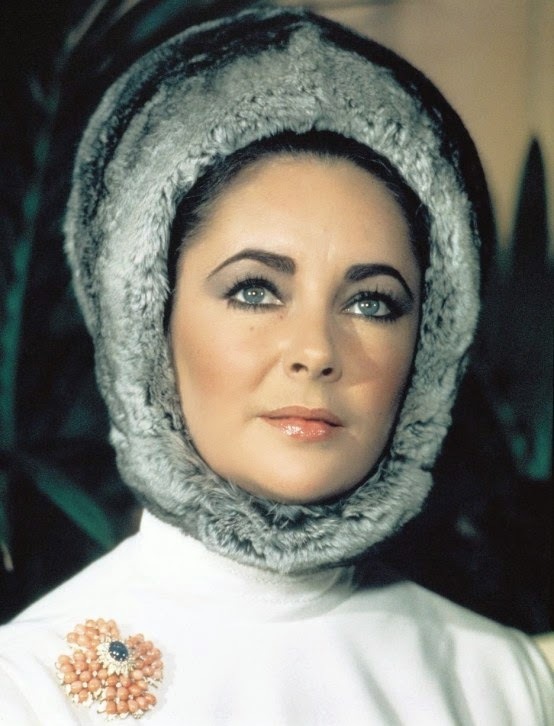 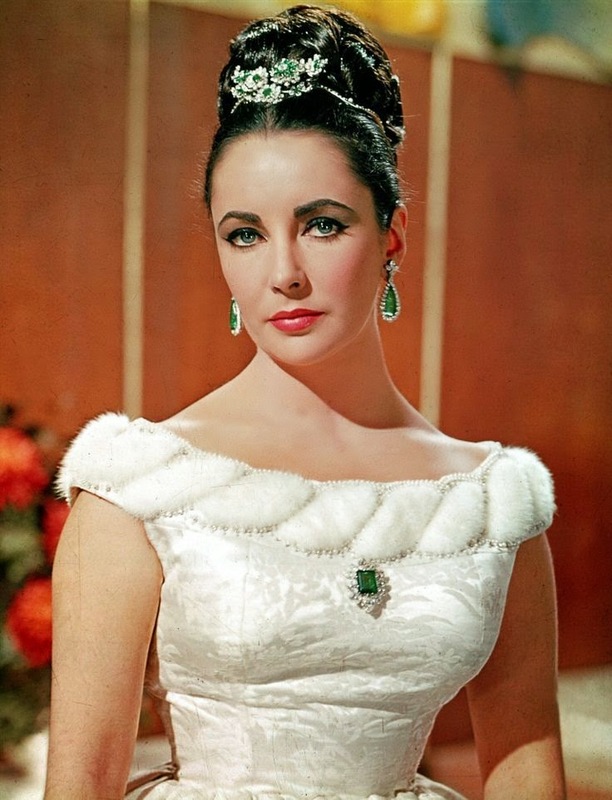 Elizabeth Rosemond Taylor (born in 1932 in Hampstead, London, England - she was born a U.S. citizen but relinquished her American citizenship after marrying Richard Burton, and became a British subject) is an iconic two-time Academy Award-winning English-American actress. 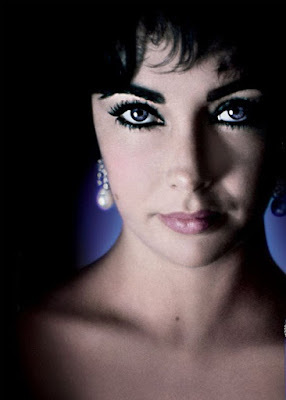 Her trademark is her violet eyes framed by a double row of eyelashes. 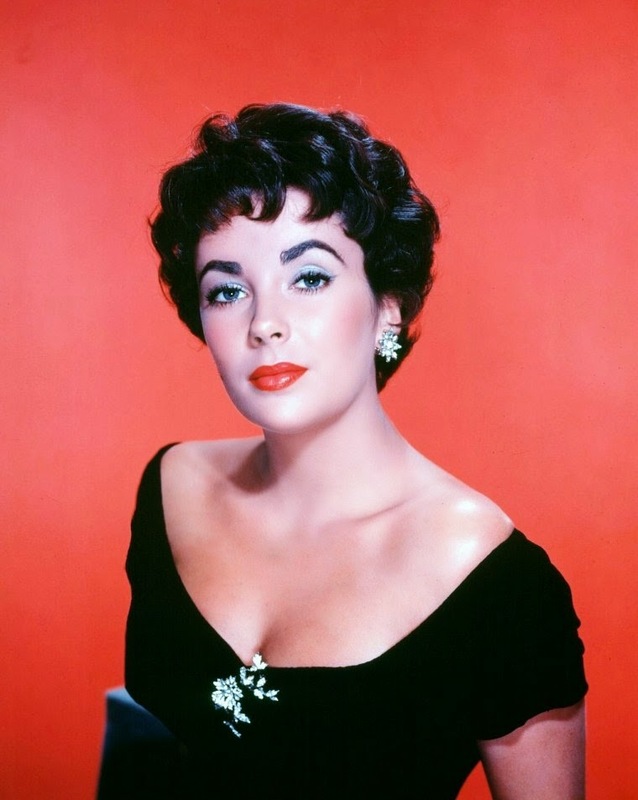 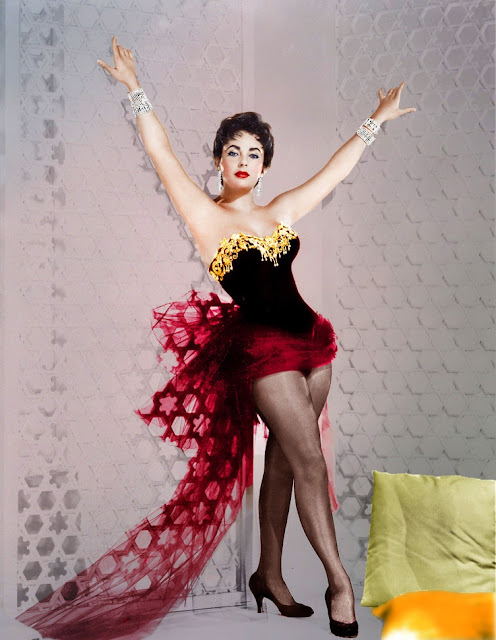 Known for her acting skills and the depth of her personality along with her beauty, she is considered one of the great actresses of Hollywood’s golden years, as well as a larger-than-life celebrity. The American Film Institute named Taylor among the Greatest Female Stars of All Time. 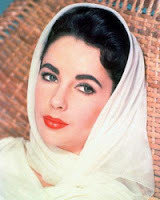 In 1999, she was created a Dame Commander of the British Empire by Queen Elizabeth II. Elizabeth Taylor's hand and foot prints are immortalized in the forecourt of Grauman's Chinese Theater in Hollywood and she has a star on the Hollywood Walk of Fame in Hollywood, California. 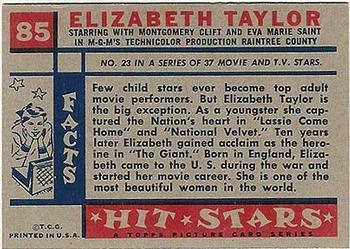 On November 10, 2005, Taylor received the Britannia Award for Artistic Excellence in International Entertainment. 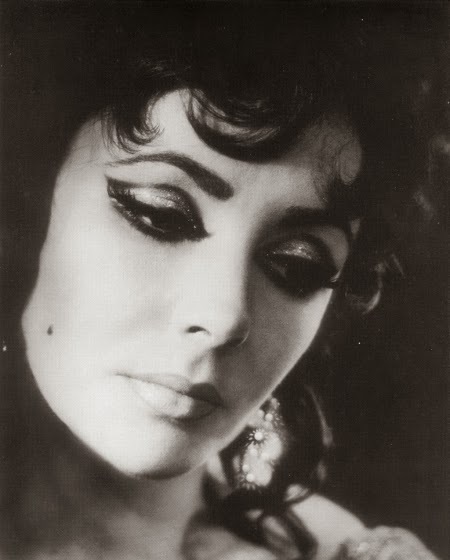 She passed in March of 2011. 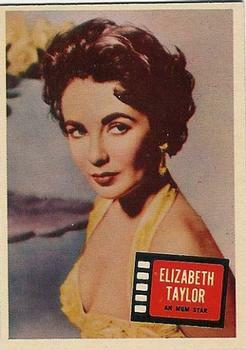 Enjoy Elizabeth's beauty and let yourself immerse into her eyes! 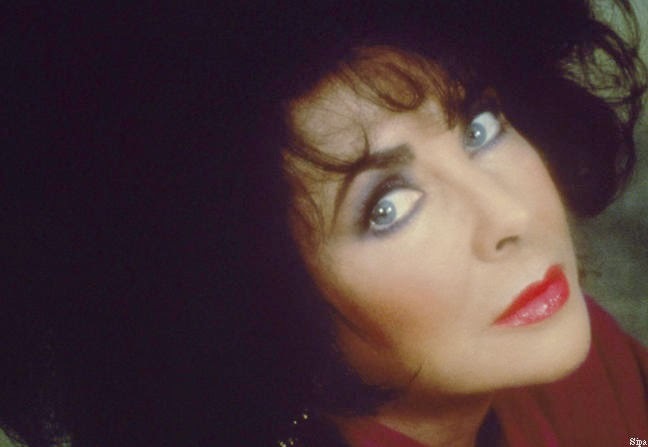 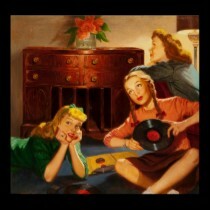 Wonderful tribute to a great dame of the scene, and one of the greatest beauties of the world.